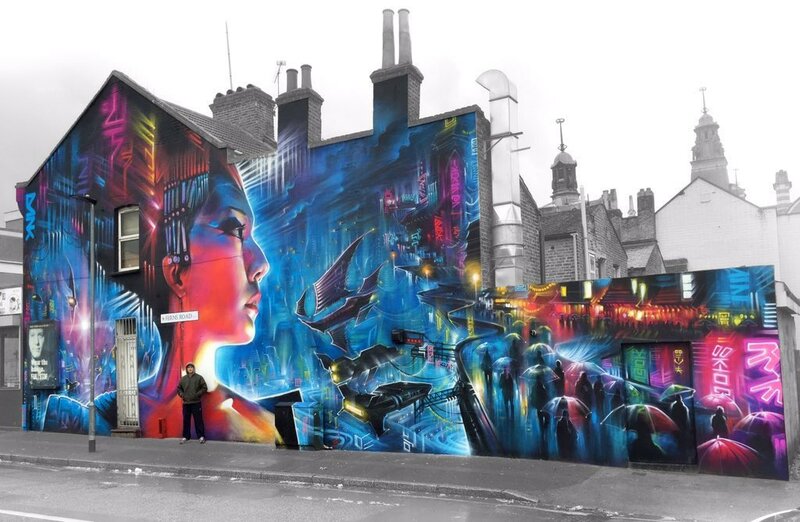 Newham, London, UK: new piece by British artist Dan Kitchener aka DANK. 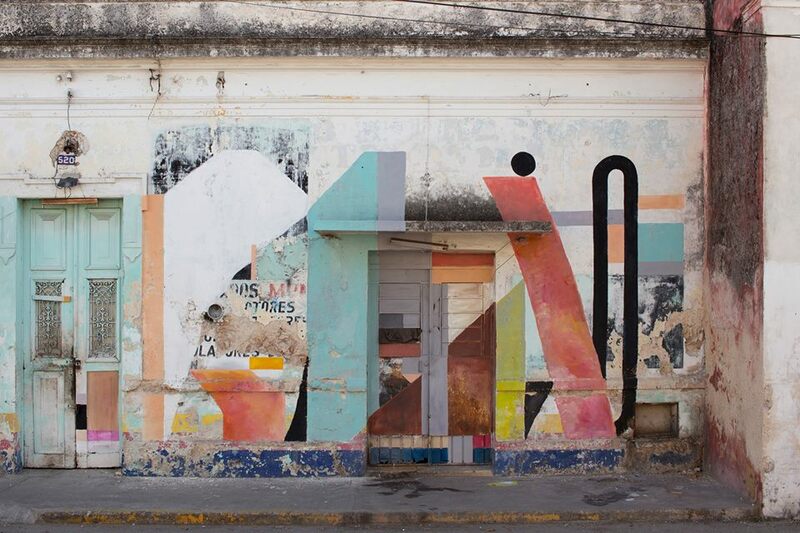 Merida, Mexico: new piece by French street artist Nelio. 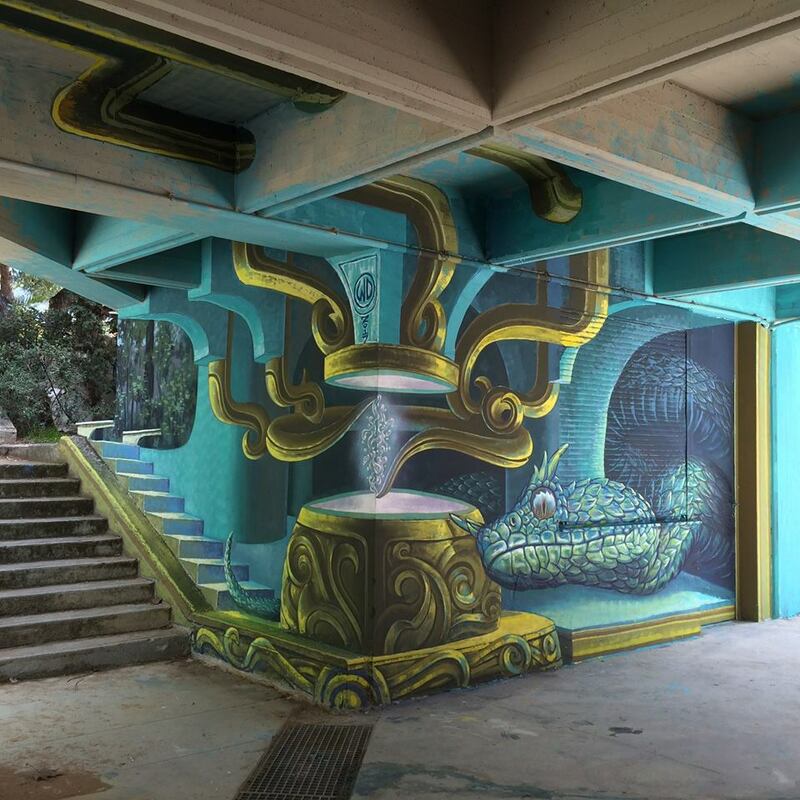 Athens, Greece: new piece by Greek street artist WD Drawing.